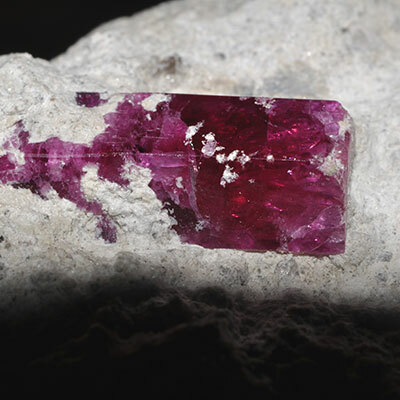 Bixbite – Red Beryl Properties and Meaning – Bixbite is a member of the Beryl family. 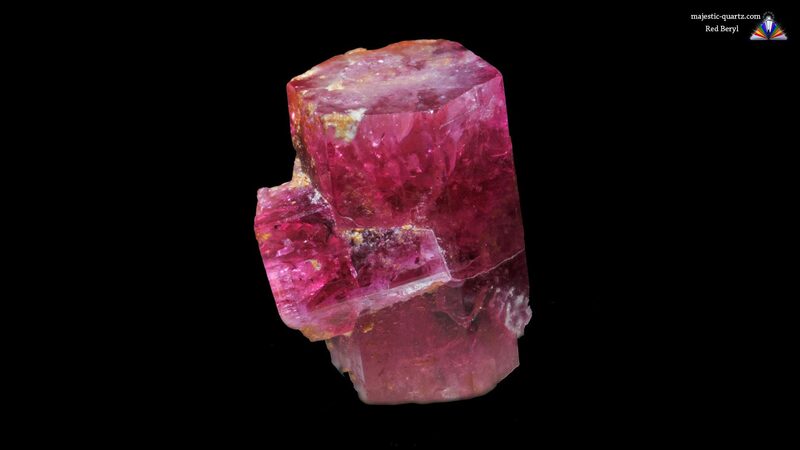 It comes in crystalline form, with color ranging from pink to deep red. 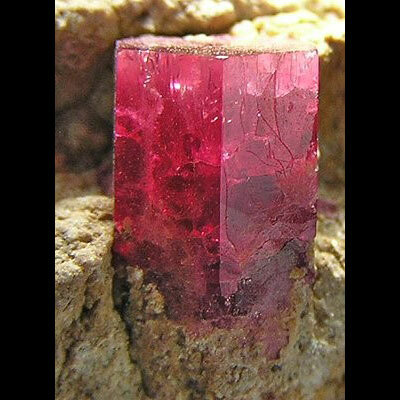 This mineral is rare. Read more about Bixbite healing properties information and view photo galleries below. 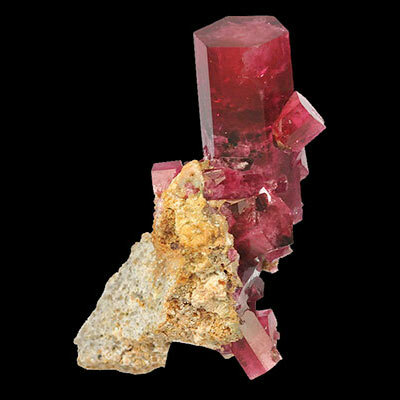 Bixbite – Red Beryl is a crystal of communication, sharing and caring. It brings harmony, cooperation and enhanced compatibility within relationships. This is a very powerful stone to use when needing to deal with grief and depression. 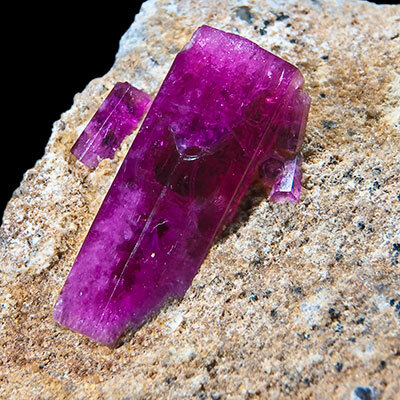 Red Beryl projects a very creative and invigorating energy that enables one to bring about incredible results while working on exciting new projects! 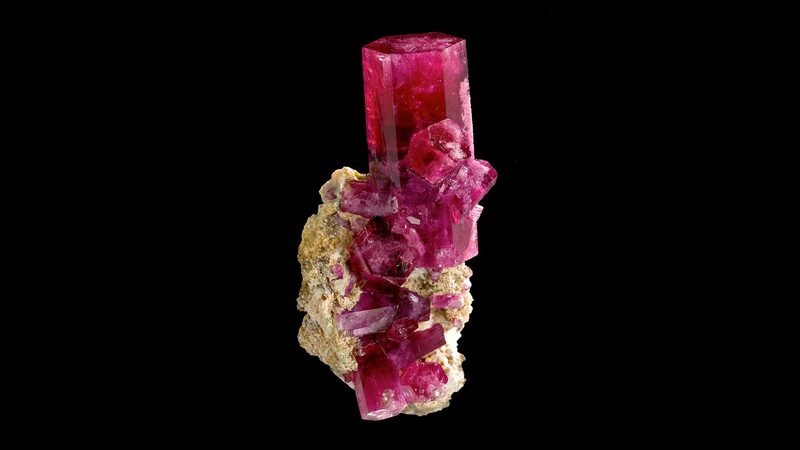 On a physical level, Bixbite – Red Beryl is good for healing issues relating to the heart, liver, lungs, and digestion system. 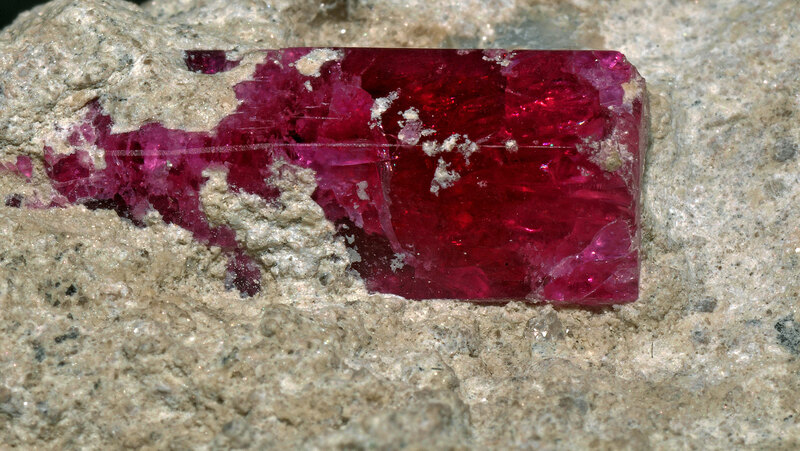 Click the Bixbite Red Beryl Crystals below for a high resolution photo! Do you have a personal experience, question or information pertaining to Bixbite Properties and Meaning? Please feel free to use the comments form below to share your knowledge with the Crystal Information encyclopedia. Please note, we moderate this feature to keep the site free from unwanted spam.